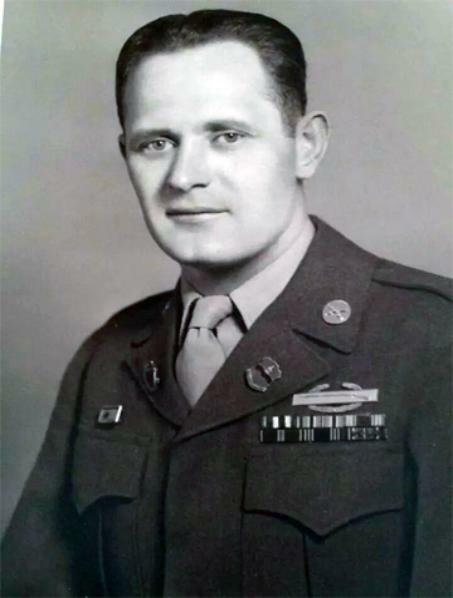 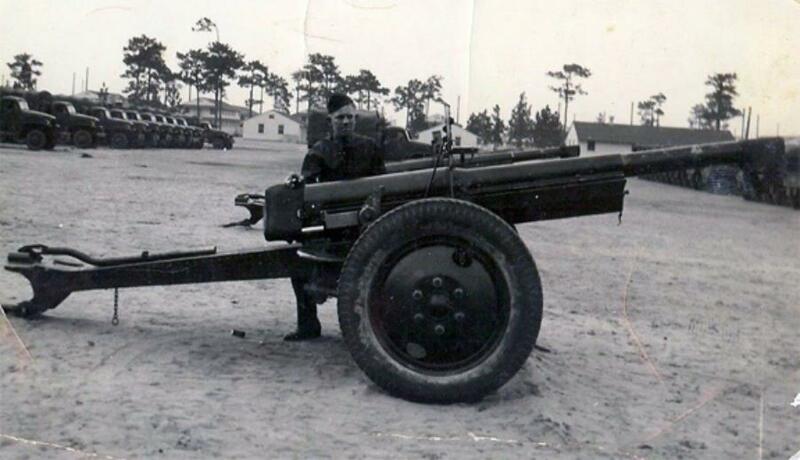 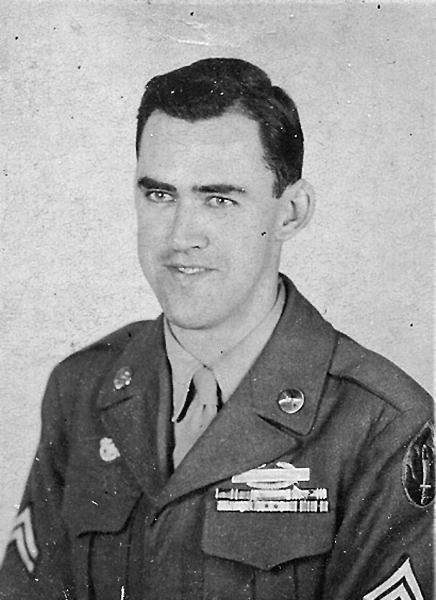 assigned to E Company 253d Infantry Regiment and then to K Company in May 1944. 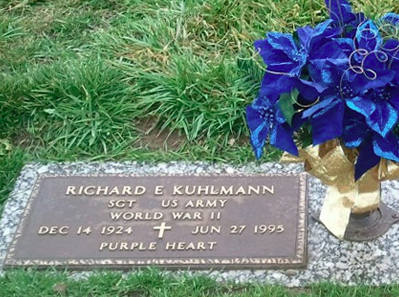 Pfc Richard E. Kuhlmann, F Company 253d Infantry Regiment. 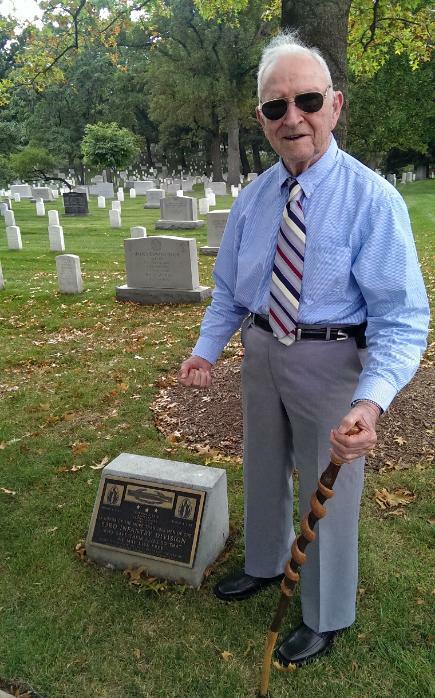 National Cemetery on 4 September 2014. 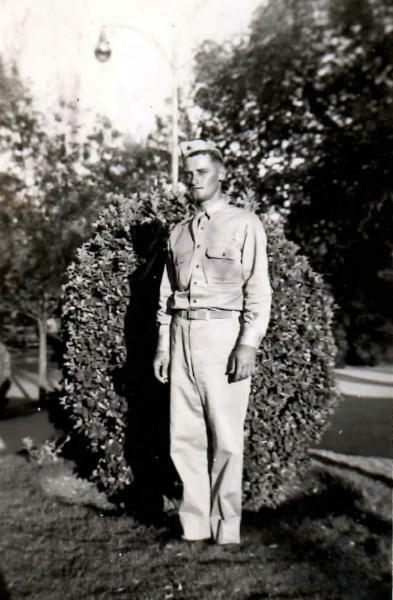 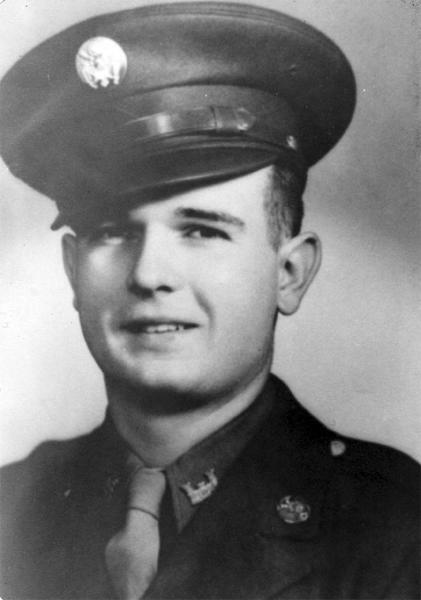 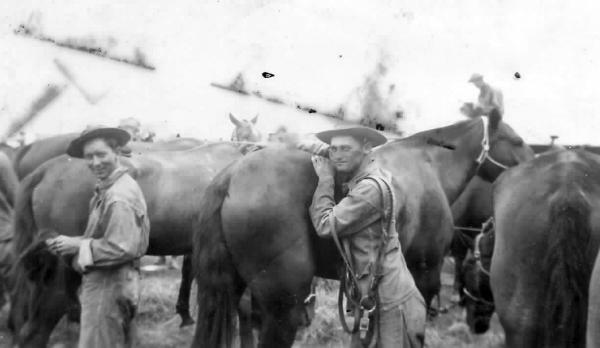 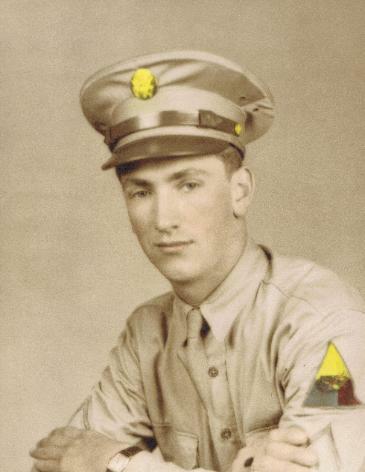 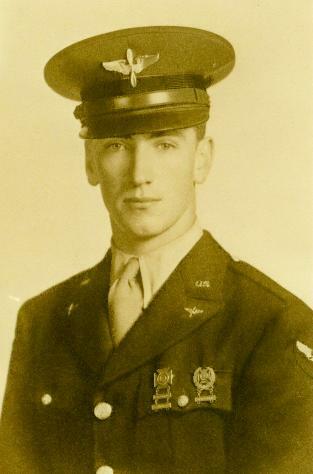 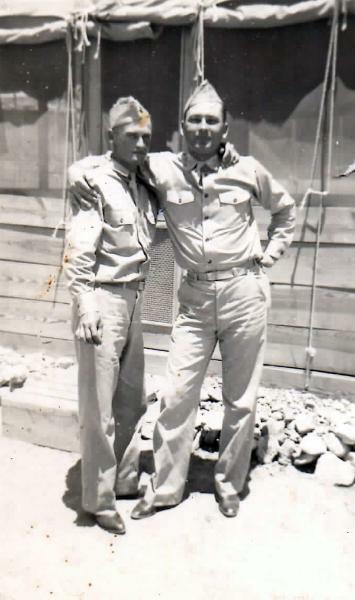 Pfc Louis A. Polasek, B Company, 255th Infantry Regiment.